Assess where your team or company is in its journey for hiring and inclusion of persons with disability. To scale and sustain inclusion, look at sustainable practices to maintain focus. Look at hiring and inclusion strategies where different models will help you increase and retain people with disability in your workforce. Policies and procedures at a company level are the critical final step to ensure long term sustenance of your agenda for people with disability. 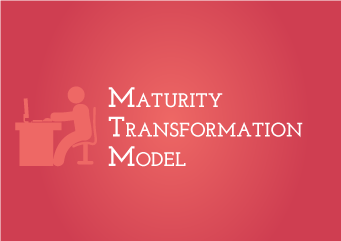 Take a test to identify the maturity level for your entire organization, your business unit or team in terms of hiring of persons with disability. This is the first step and will help you formulate the right vision, immediate actions and long term action plans. 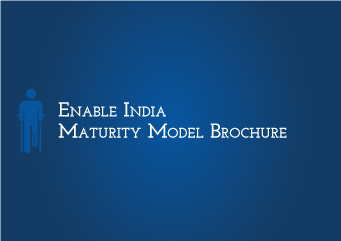 See this brochure which explains the different levels of maturity in hiring people. If your maturity level assessment reveals you to be an “Aspiring Enabler” you have embarked on the exciting and fulfilling journey of hiring persons with disability. Here are a few steps to help you move up the ladder. Deliver sensitization or awareness programs on people with disability to all employees. For more look at inclusion strategies. Deliver training on the recruitment of people with disability to hiring teams and hiring managers. Complete Job analysis with focus on one role or many roles, to identify how accessible that role is to people with disability. For more look at sustainable practices. Identify software and assistive technologies required to perform in the job roles that have been identified as accessible. Adjust premises to accommodate the gaps identified during accessibility survey. For more look at inclusion strategies. Adjust the career portal and other sourcing tools to enable people with disability to apply for the jobs that have been identified as accessible. For more look at inclusion strategies. If your maturity level assessment shows you to be a "New Enabler" then you have already taken your initial steps towards effective hiring of people with disability. Here are few measures you can take to keep progressing. Create "People with disability" Policies and Programs - For more look at policies and procedures. 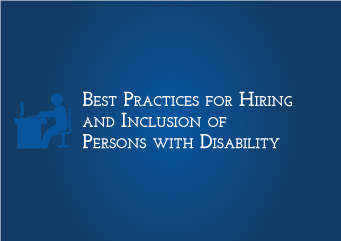 Review interview and hiring process to adjust to requirements of people with disability. For more look at inclusion strategies. Conduct sensitization programs for the peers of people with disability. For more look at inclusion strategies. Define specific funding for People with disability initiatives- For more look at policies and procedures. Have a SPOC for managing your disabled workforce- For more look at sustainable practices. Implement a Buddy System for new people with disability- For more look at sustainable practices. If you are a "Promising Enabler" then you have the potential to be a leader in hiring people with disability in your industry or sector. To fill these short gaps, please ensure that the following steps are taken. Improve sourcing channels and strategy for hiring and inclusion of People with disability-For more look at hiring models. Implement an Employee Network Group for awareness on people with disability-For more look at sustainable practices. Define a mission statement for sustained hiring and inclusion of people with disability-For more look at policies and procedures. 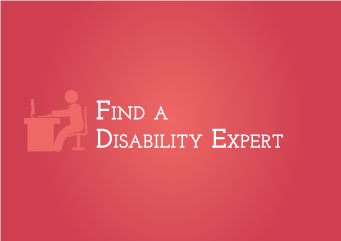 Review employee evaluation process to adjust to the requirements of people with disability. For more look at sustainable practices. Develop career roadmap for People with disability and provide opportunities for career growth. For more look at inclusion strategies. Congratulations! You are an "Inspiring Enabler" you are a role model for the other organizations. To remain at the top, ensure that the following measures are taken. Explore alternative solutions to enable different set of disabled employees. Look at inclusion strategies. Initiate career progression tracking for disabled employee. For more look at inclusion strategies. Implement a Resource Network Group for Manager's interaction. Initiate internal marketing campaign to promote awareness on disability. For more look at inclusion strategies. Look at different hiring models to upscale opportunity for hiring people with disability. For more look at hiring models. Get started by using the manual below to determine how you can sustain your disability hiring and inclusion. 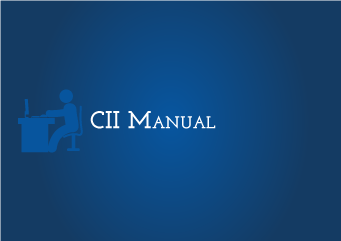 Download this manual created by DEOC and CII. Page 40 to 55 discusses setting up disability management program. Some of its excerpts are discussed below.